Today is the last day of the Blogging Marathon# 7. As always Blogging Marathon is sure to get your adrenaline up, at least it sure does mine. The first week kind of went off well. I was happy getting to know and make some new dishes. Even when the second week started, I wasn’t sure which ones to make, though I decided on Crunchy Snacks, in lieu of Kid’s Delight. 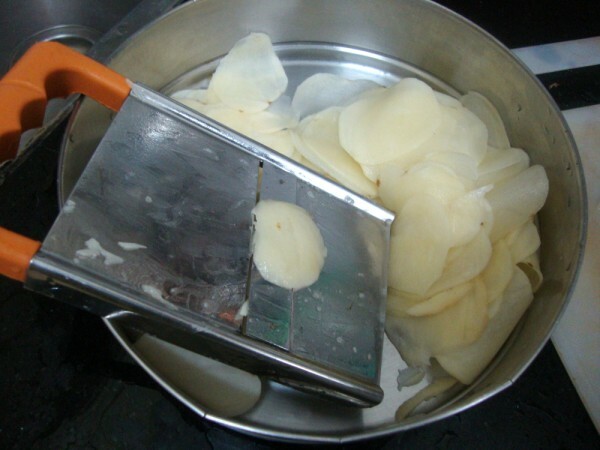 I got a very thin potota slicer from Amma, so the chips came out really thin. I had totally baked it for 20 mins, I think 18 mins should have been enough. But Konda loved it with the browned sides and all. So in the end it really doesn’t matter as long as your kid loves to eat it. 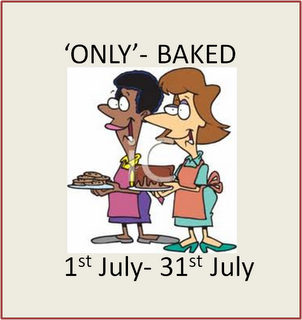 Turn them over again, bake this time depending on how well the chips are done, for 3 – 4 mins. Interesting.Should try out some day. Looks very simple shall try out today itself. Yumm.. 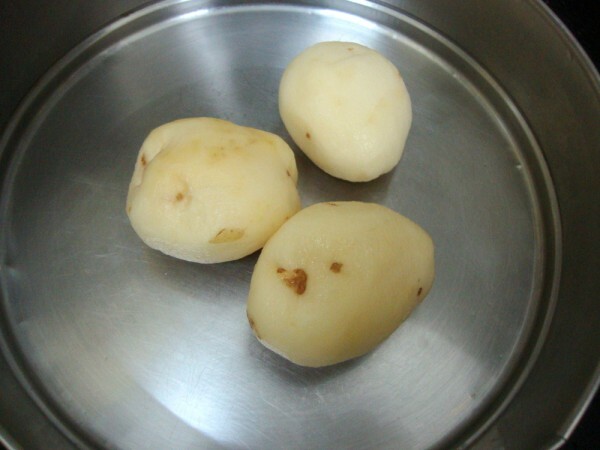 Baked potato chips look delicious and are so much more healthy. Loved all your crunchy delights Valli. Thanks for organizing the BM. Looking forward to the next one. 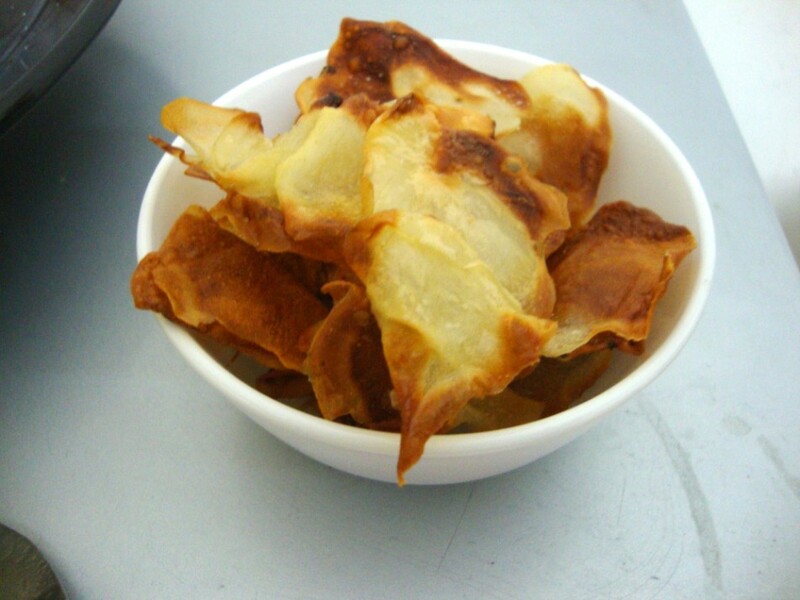 Easy to make, low fat- Love this chips. 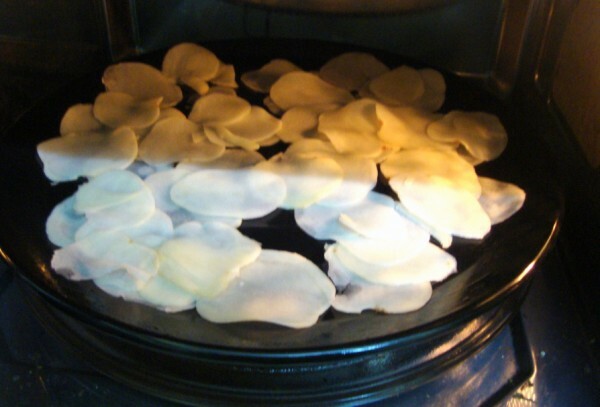 The potato wafers look so tempting and inviting..loved the baked version.. 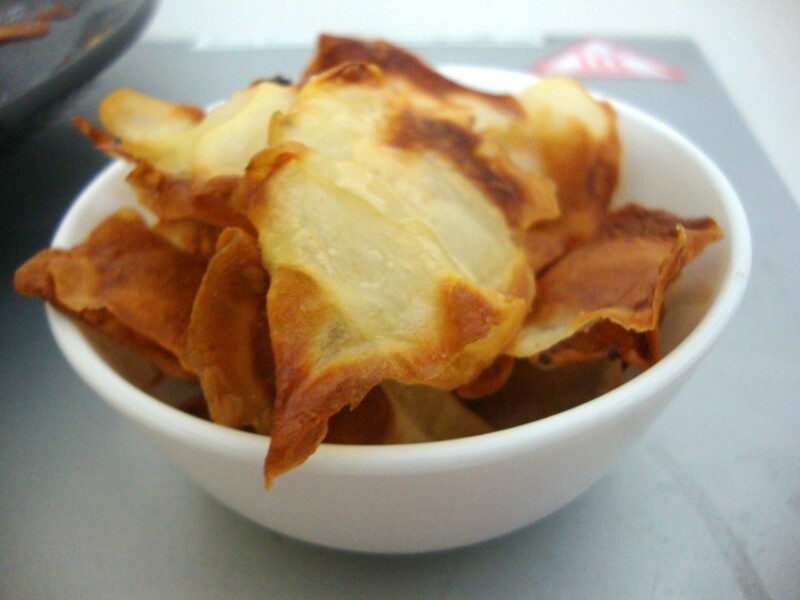 The chips looks so crunchy and lovely for snacking and as a side for kaara kushambhu! 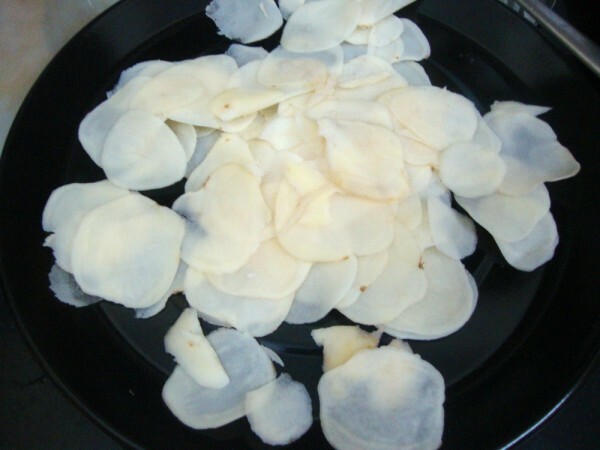 Potato chips are well done…perfect….loved them..